The power of video is dramatically changing the way companies promote themselves and showcase their products and services. Our On Location Video Production services allow you to add valuable videos to your promotion toolbox. Since it is one of the most versatile and profitable digital marketing tools available, we’re here to help you create professional-grade videos perfect to promote your business. Through our On Location Video Production services, we provide the most efficient, cost-effective way to create high-quality videos for your business. Your live On Location Video Production includes personal attention through pre-production services like, scripting, storyboarding, video shoot coordination and the shoot itself, which can include unlimited customizations. The possibilities are endless. Pool builders that want to establish themselves as the industry expert in the area. Retail providers that want to educate their customers on products and services. Industry professionals that want to showcase happy customers through video. Service providers who want their customers to “get to know” their service techs or maintenance staff. 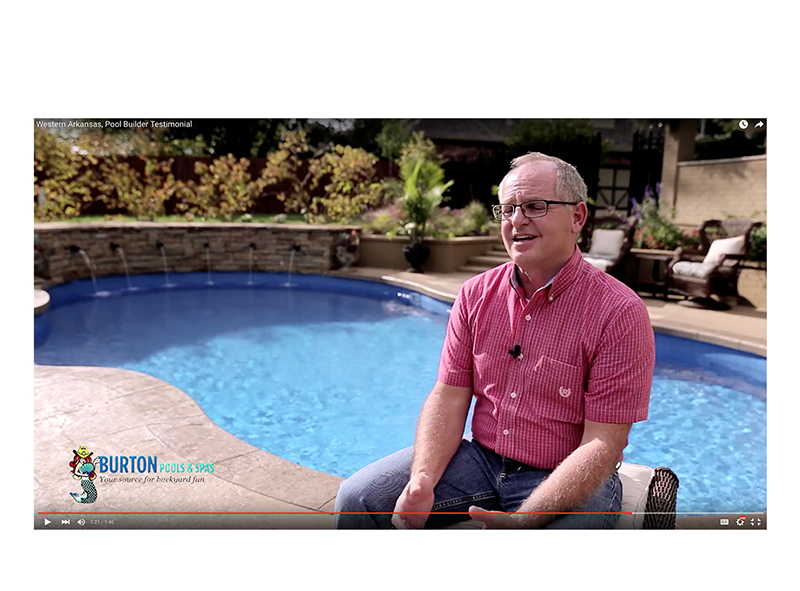 The Pool Marketing Site created this customer testimonial video for Shasta Pools & Spas to showcase what makes Shasta great. Shasta features this video on their website and social media channels to build trust with their prospective customers. This short video features an interview with one of Shasta’s satisfied customers in his perfect backyard.